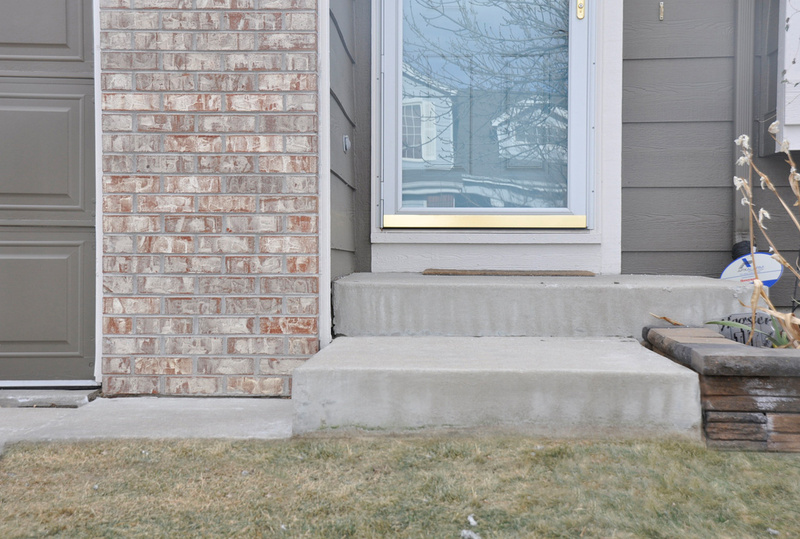 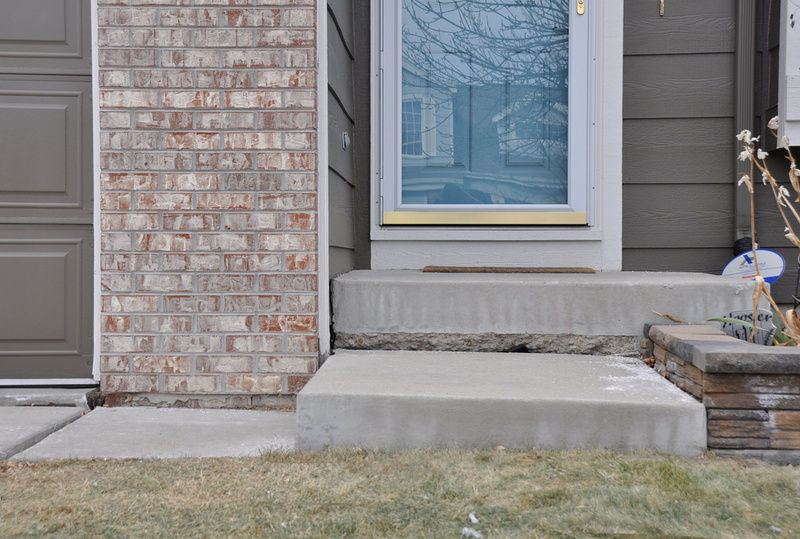 Poor drainage causes soil erosion which contributes to settling of front porches and patios. 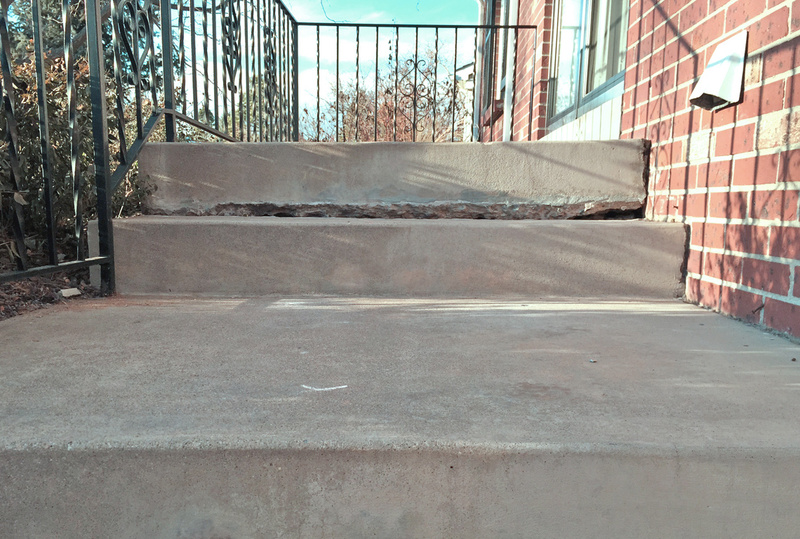 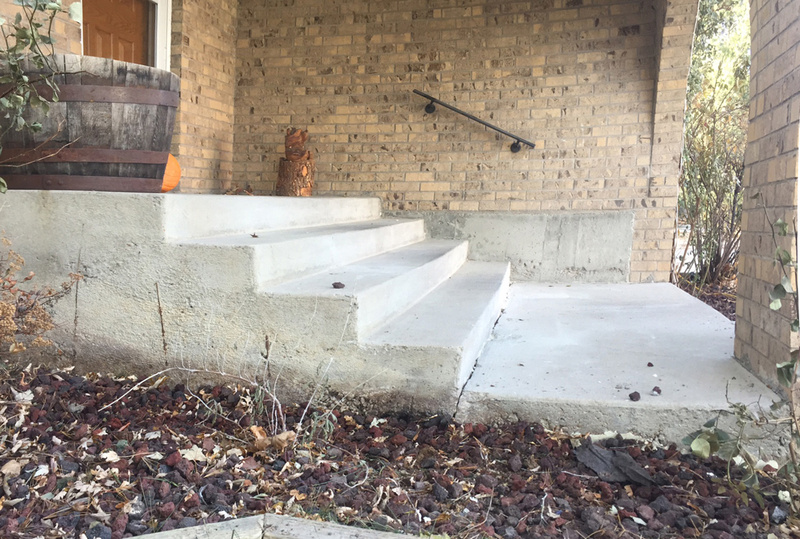 This creates dangerous trip hazards and rather unsightly curb appeal for your home. 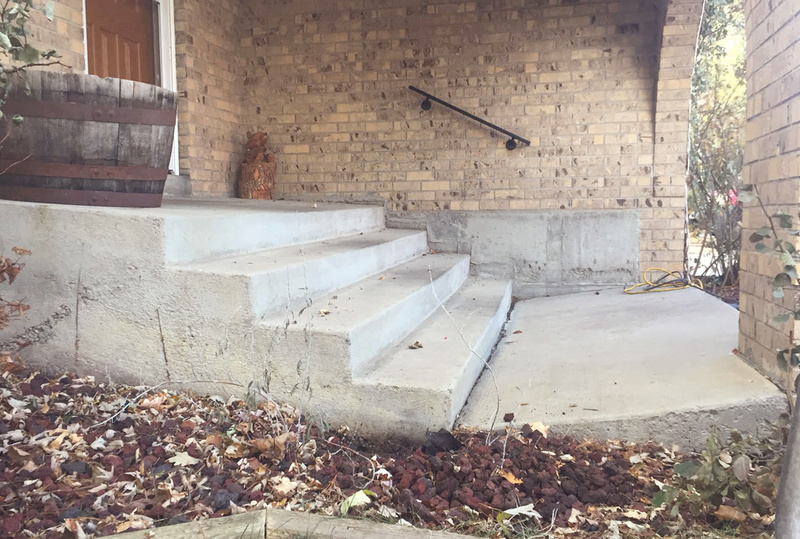 Often times the soil around the foundation of the structure can fail due to lack of compaction during the backfill process. 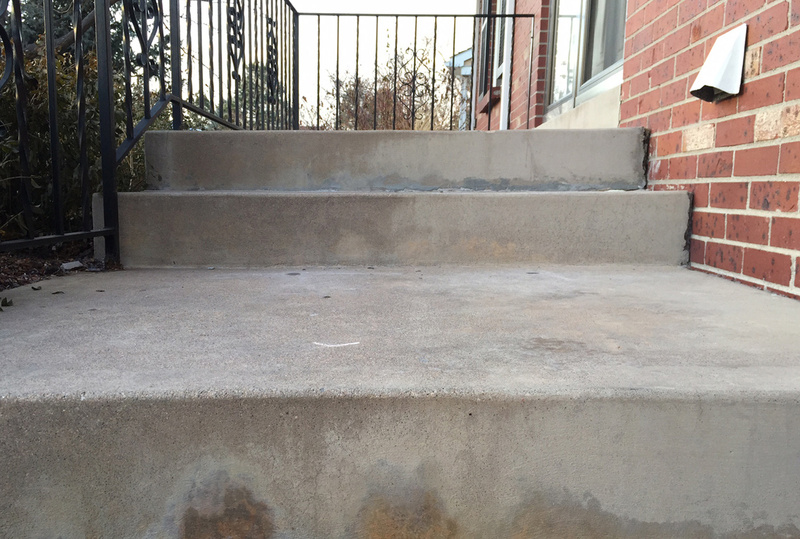 Over time this leads to settling of the concrete flatwork around the foundation, usually within a few years or less. 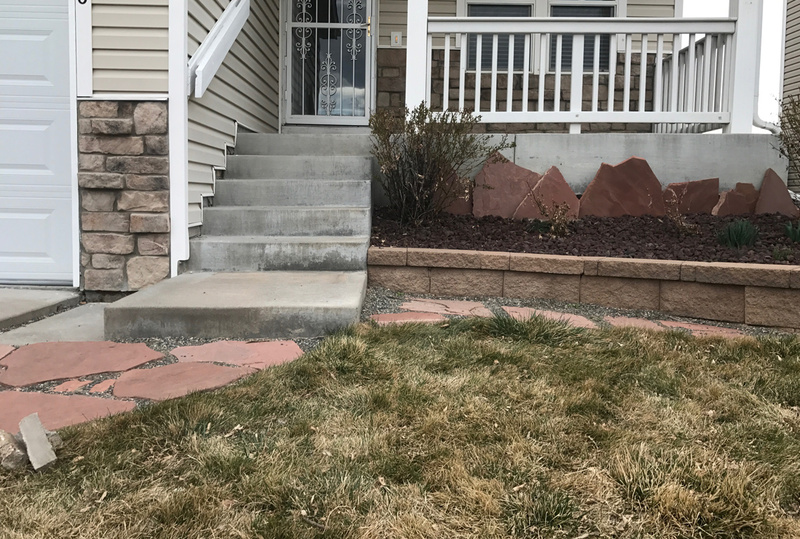 A settled porch or patio may cause reverse drainage towards your home, leading to potential moisture intrusion issues into the house itself. 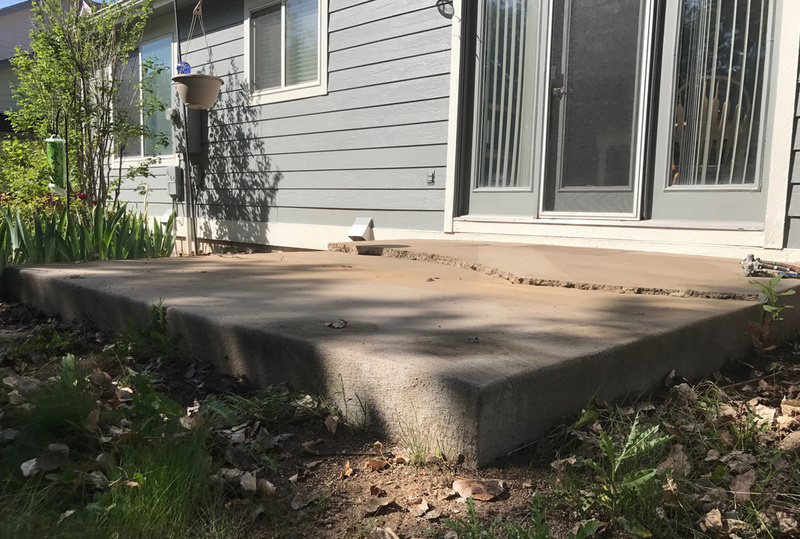 Polyurethane is used to stabilize the underlying soils, fill any voids, evacuate moisture, and lift and seal the substrate from continued exposure and settling. 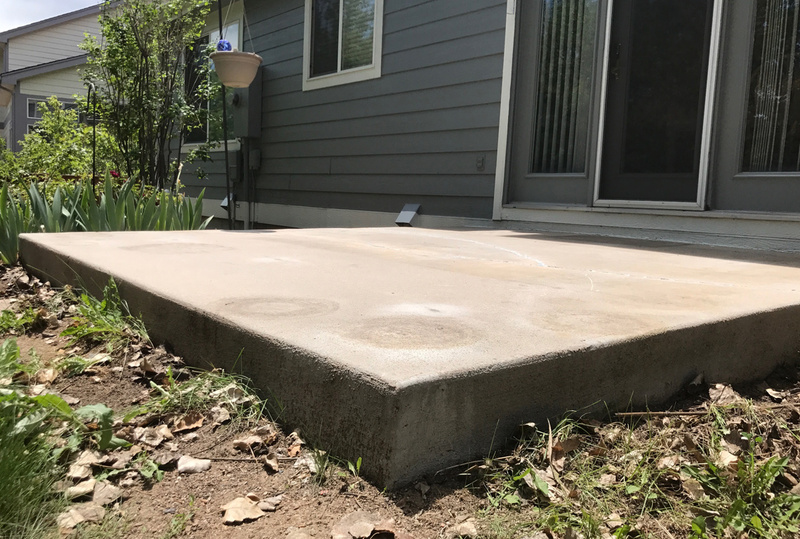 Liftech corrects the grade and drainage of the porch or patio so water flows away from the house, not towards it! 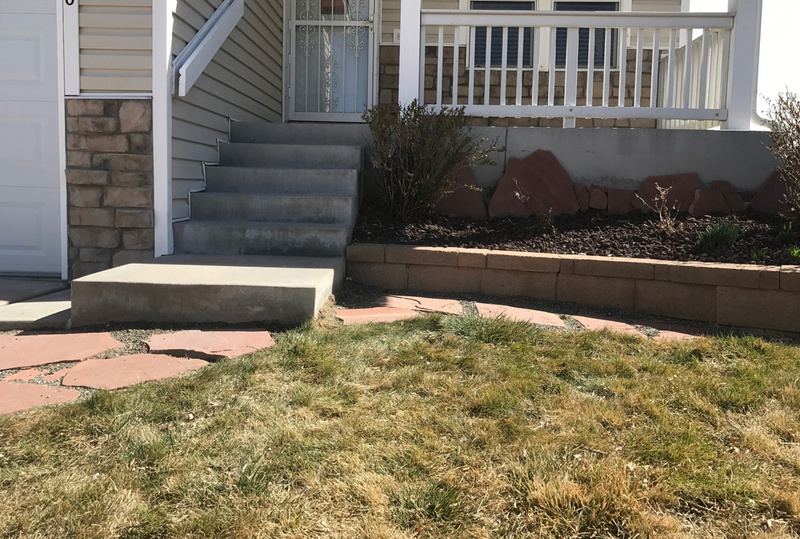 Contact Liftech today for your free porch or patio evaluation!